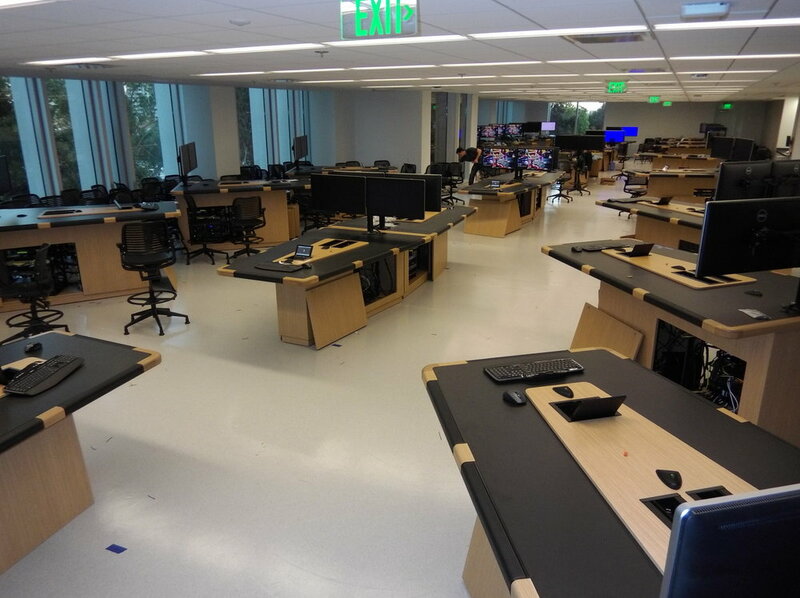 UCLA has created an exceptional collaborative learning environment at the David Geffen School of Medicine. 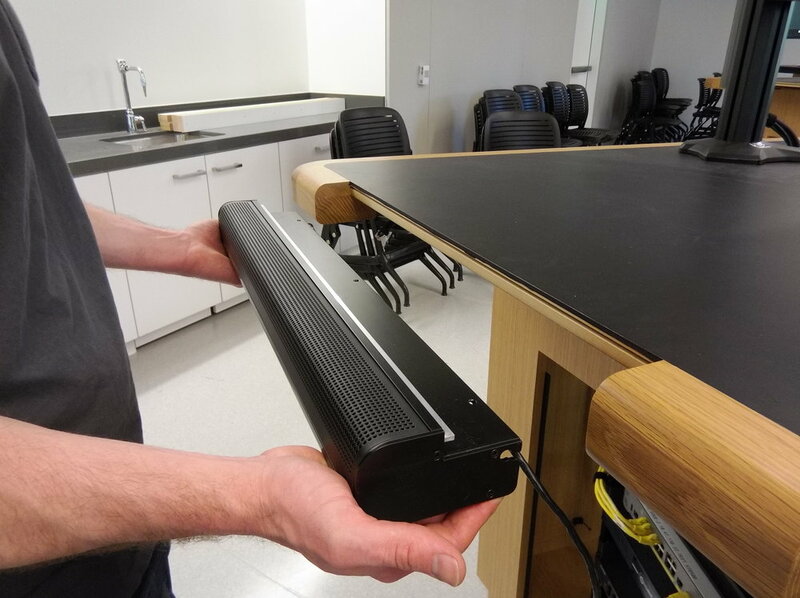 At the center of the installation is the Brown Innovations EJ-22, a water resistant directional speaker that lets students listen to a lecture and simultaneously share relevant content, such as videos and related websites, with others in their respective group. The directional speakers are fully integrated into collaborative work stations, and provide discreet and convenient audio delivery for up to 186 students. The directional speakers replace a configuration that previously required headphones. "The additional headroom available through the speakers was definitely noticeable and appreciated by the students and faculty alike. The updates have definitely improved the overall experience of the room quite a bit." 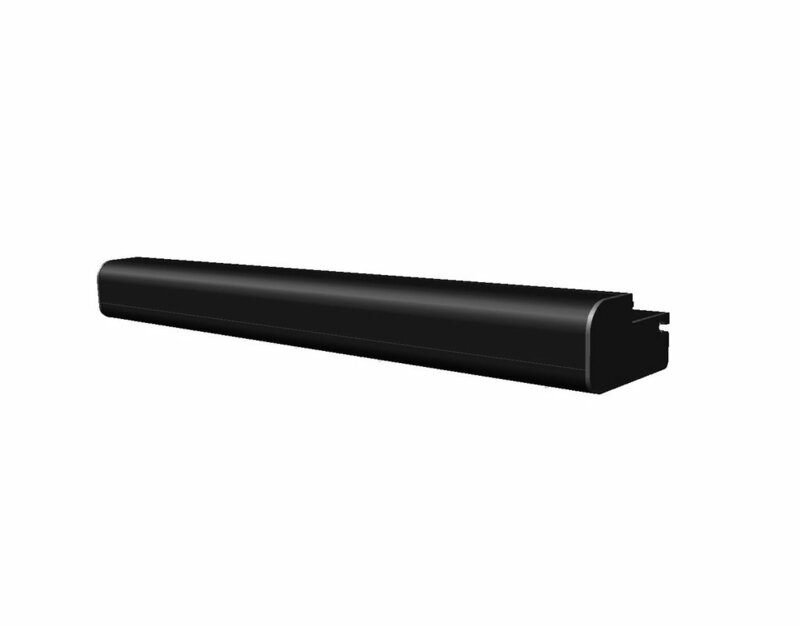 The EJ-22 directional speakers are designed for the wear and tear that comes with classroom territory. 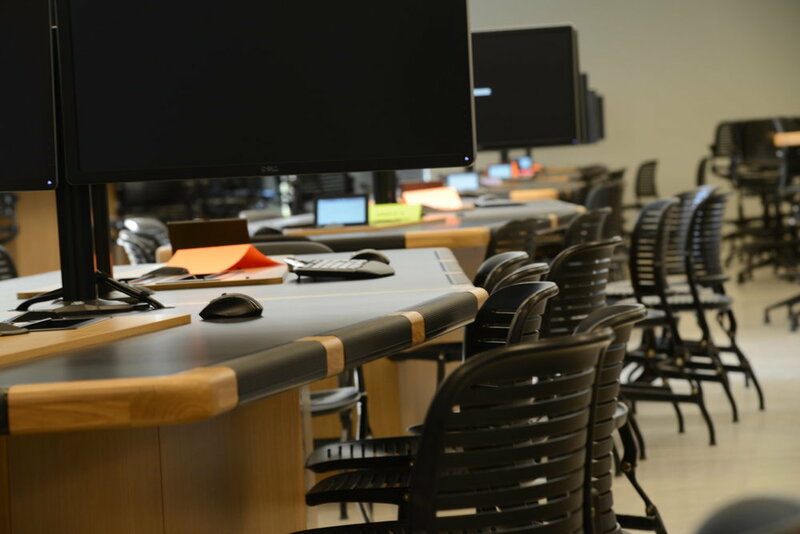 Each table accommodates a group of seven students and is outfitted with two screens. The directional speakers are located at the edge of the table in front of the student. During a lecture, any member of each group can play a video for others in their group. 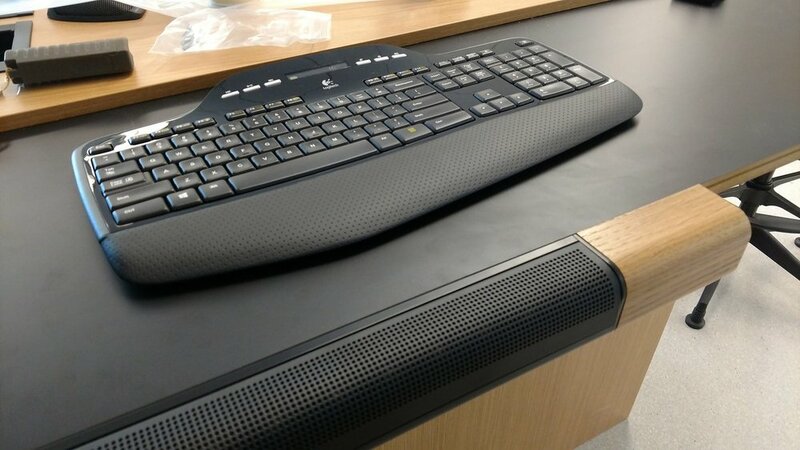 The directional speakers deliver a mix of audio from the lecturer and sound from the shared video, and allow each group of students to play unique audio content without interference. The installation is the latest in the series of education applications. For more information, shoot us an email at info@browninnovations.com.